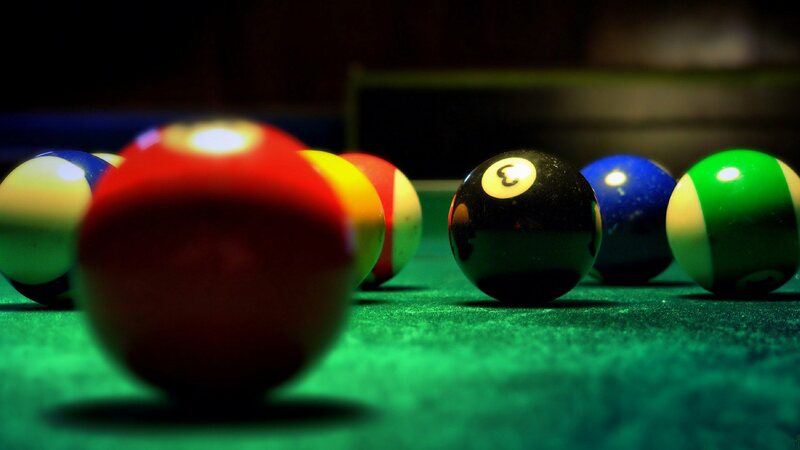 We strive to provide high quality billiards services at competitive rates. There are other billiards companies out there that will charge a little less for their services but as with everything – you get what you pay for. We don’t try to overcharge or over-price our pool table services but we try to stay fair. Sometimes a pool table is going into a garage or storage space and will not be re-assembled at that time. If that is the case then we will neatly stack the pieces in a manner that will not cause damage to the pieces of the pool table. If the pool table is just moving to a new home or into or out of the garage, for example, then we will continue with the setup. The dis-assembly and setup alone can take between 2 1/2 to 4 hours depending on the type of pool table and the quality of the initial setup. The transportation of the pool table just depends on how far it will be moved.